Prepare to experience the utmost quality in therapeutic massage. I am versed in several different modalities including deep tissue and sports massage. My new clients always give praise at my ability to transmit kind healing energy and strong presence in my work. I would describe it as intense therapy that is very relaxing. 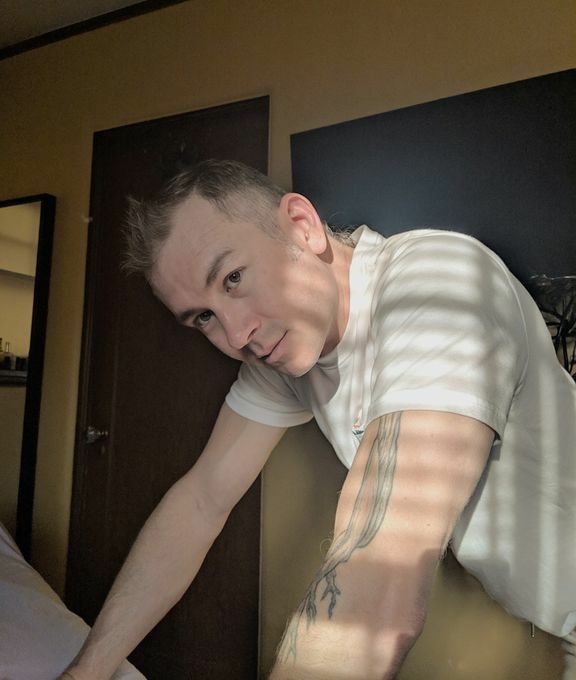 Shiatsu/pressure points/reflexology, trigger point, myofascial, Swedish Esalen, deep tissue, sports massage, and cranial decompression are my specialties. We live in our bodies every...More day. My mission is to help you feel better in yours. Direct booking via text. For clarifying questions, please give me a call. M: 11 a.m. - 8 p.m. 1 - 10 p.m.
Tu: 11 a.m. - 8 p.m. 1 - 10 p.m.
W: 11 a.m. - 8 p.m. 1 - 10 p.m.
Th: 11 a.m. - 8 p.m. 1 - 10 p.m.
F: 11 a.m. - 8 p.m. 1 - 10 p.m.
Sa: 11 a.m. - 8 p.m. 1 - 10 p.m.
Su: 11 a.m. - 8 p.m. 1 - 10 p.m. 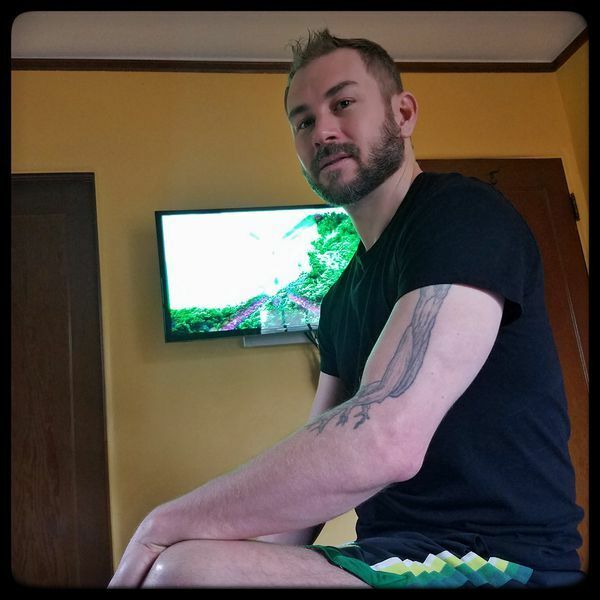 Gathered by Dillon from admiring massage clients to share with you. Dillon has a style that can’t be replicated. He brings an energy to the massage session that is both spiritual and stimulating. His incorporation of aromatherapy is calming and peaceful. 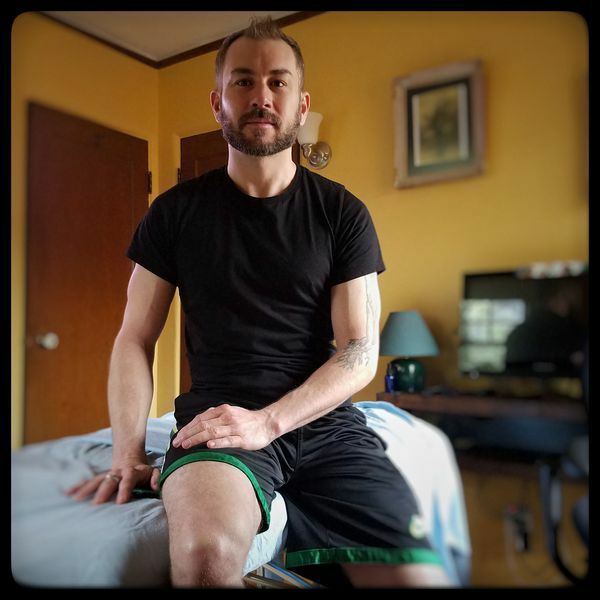 If you are looking for a professional therapeutic massage with a style you won’t find anywhere else, then Dillon is your guy. Dillon is hands down the most healing and relaxing massage I’ve ever received. His style is a little unconventional and yet super effective. His touch is so warm and confident. His energy is sincere and healing. This guy really knows how to address problem areas like no one else. His space is calming, the oils he uses are soooo amazing, and those hands … so, so good. If you’re thinking about it at all, do yourself the huge favor and book a massage. He’s the best and I can’t wait for my next appointment with him. Dillon was so friendly and welcoming! He has developed effective skills with using energy work and intuition to help bring about deep relaxation. His use of deep tissue massage and stretching really opened up some stubborn areas as well. In addition, his extensive knowledge and use of essential oils and enhanced aromatherapy made the massage so unique and grounding. It was a massage I will not soon forget.